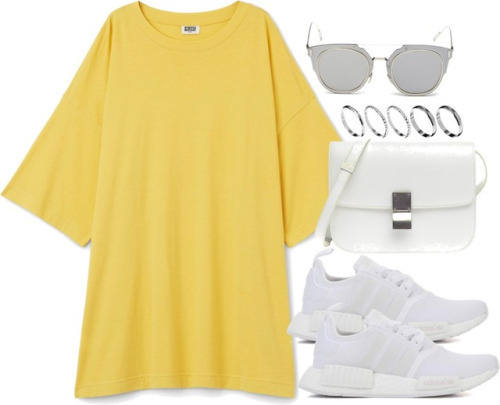 I've never been a huge fan of the colour yellow: I don't know why but I used to think only crazy people wore yellow. Maybe it was because the insane asylum closer to my hometown was yellow and people called it ''the yellow house''. 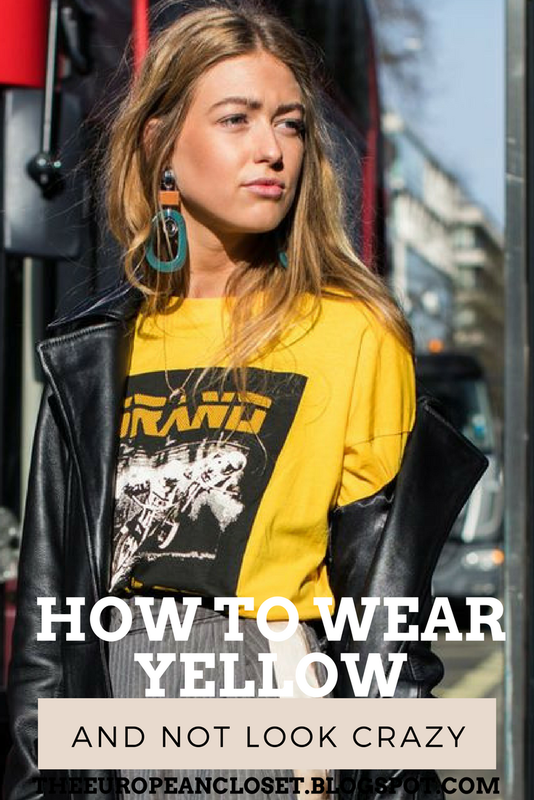 I always felt like yellow clothing did absolutely nothing for me: it didn't flatter my skin tone and it didn't make my hair colour or eye colour pop. And I know a lot of people think like I do (or did). 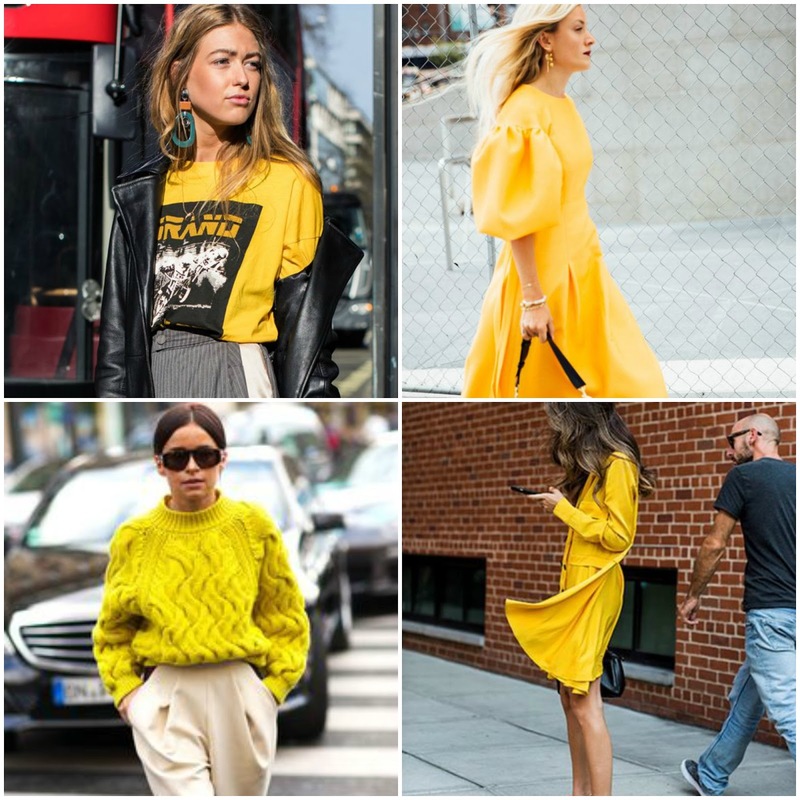 Recently though, we've seen yellow in pretty much every S/S fashion show and also on our favourite street style stars: they have proved that, although this is a very tricky colour to wear, you can pull it off, if you know how to style it correctly. 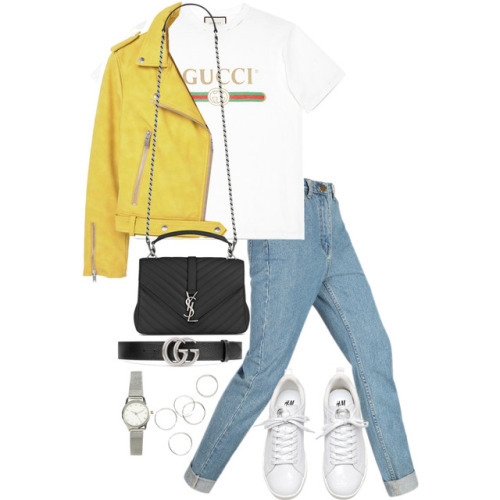 Today, I'll show you 8 ways you can wear yellow and make it look flattering.